The best time to visit a dentist is when you do not have any dental issues. 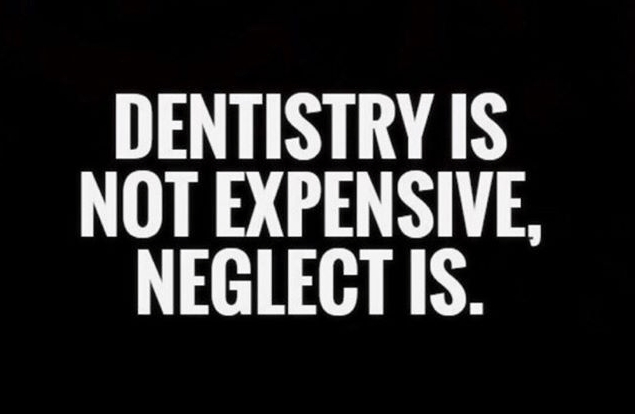 That means getting the dental issues diagnosed early is the best thing you can do to your teeth. Visit your dentist every 6 months. Ttooth has three layers inside. Th outer two layers act as your nail or hair. You won’t feel a thing if they have any issues. There is no nerve supply in these areas. The moment the infection or decay reaches the pulp, you will feel sensitivity or pain which most of the times leads to root canal treatment. Getting your teeth checked every 6 months helps us detect decay in the very early stages and keep them healthier and stronger. 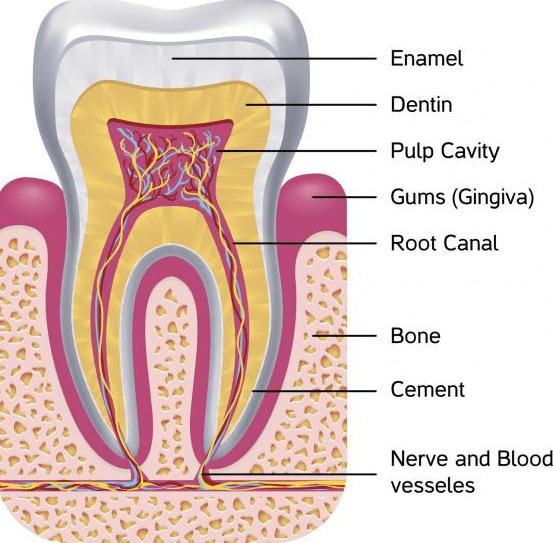 Regular dental check up help us know the decay in the tooth, problems in bite, issues with gums, misalignment of teeth and teeth requiring future attention. Normally at Dr. Nikhil’s Dental, Panipat we perform a 25 point check up so that nothing remains undetected. The studies show that dental diseases and infection has been linked to heart diseases and diabetes as well. So it becomes all the most important to visit your dentist regularly for the overall improvement of your health. There are plenty of patients who have benefited from regular dental visits and have upgraded their dental lifestyle. Being in contact with the specialist also helps you learn the advancements in dentistry to keep you updated. Bright, white teeth are stronger teeth are God’s gift but can be acquired these days. Regular appointments can help you detect an underlying caries, stains or deposits in your teeth. Prevention is certainly better than cure. Book your appointment now. A WordPress Commenter on Why should I choose Dr. Nikhil’s Dental Clinic? san s on Why should I choose Dr. Nikhil’s Dental Clinic? getha on Why should I choose Dr. Nikhil’s Dental Clinic?